Which Questions do Landlords Need to Ask Their Letting Agent? As a landlord looking for a good letting agent to manage your properties, there are things you will want to check up on before you commit. The most important to make sure of is that they are following the rules, to the letter because if they are not, then serving notice to your tenant, should you have to, will be hard. What Are the Best Rental Areas in Greater Manchester? How has Manchester’s Rental Market Changed in the Last Few Years? Amy: As a letting agent, Tracy… If a landlord is watching this now and they’re looking at choosing a letting agent, what are some tips you can give them when they’re accessing which agent to use? Amy: Yes, key advice for landlords, when choosing an agent. Tracy: I suppose, they should be asking how the agency is set up. Do they follow all the legal procedures? That’s key. If you don’t follow the legal procedures, you can’t serve notices, it’s very, very difficult. 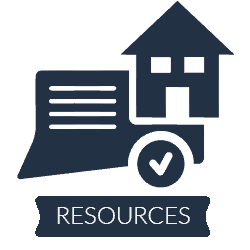 If you are not serving your Gas Safety Certificates or your EPCs (Energy Performance Certificate) and you are not providing all this information at the beginning of the tenancy then you are going to come unstuck. So, they need to know that those agents are following those procedures. Amy: And there are so many procedures and laws and regulations. I think, somebody said to me recently, there was, something like a hundred and twenty-seven regulations for buy-to-let, just for standard, following procedures. That’s crazy for any one-person to understand, on their own. So, I would, personally, say, you always need professional advice. Especially in today’s marketplace where there are so many changes abreast. You need a professional to guide you through that. So, immediately, you are not going to be able to serve that person a Section 21. And it’s landlords like that, who are completely unaware of all these legislations or as changes come, they are not aware of them and they’re going to come unstuck or they are going to get in trouble. We try and work with them to say, “Look, let’s put your property and your tenant on our system. Let’s make sure you tick all the boxes and then you can go away and you can look after it yourself’. We help landlords at different levels. We can do as much or as little as you need. 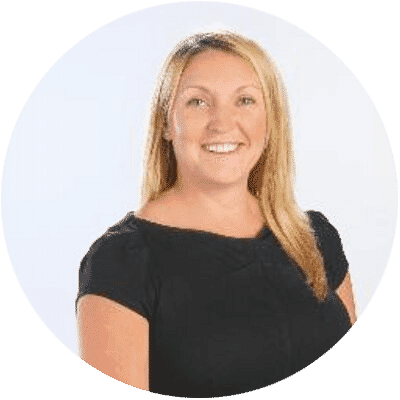 Amy: I think that’s great, as well, having that flexibility, as you say because you may need help in this area and not in this area and a lot of agents are just a bog-standard, ‘We take the whole thing or nothing’, type thing. And that doesn’t always work with your own circumstances. Tracy: It doesn’t. But I think we are all a bit caring and compassionate. A gentleman came to me with a property in Oldham. He has had it for years, he’s been renting it out for years. He’s not taken a deposit because it’s historic and it’s a low rent but she pays the rent on time and he had issues at the property. He was very grateful for that and he has now referred two landlords to us because of that. Amy: Exactly, no. But certainly, the word will spread and as I say, for me, from somebody who is in the industry, I know you have got an outstanding reputation for customer service and for the way that you deal, quite personally, with each landlord and investor that you work with. I know, I often, in my own network, I’ll speak and say, ‘Oh, have you spoken to Tracy or Charlotte?’ ‘Oh, we work with them already. They’re fantastic. They only manage all our properties’. Definitely, the work that you are putting in on that side is definitely filtering out and it’s being seen by people that it’s meant to be seen by.